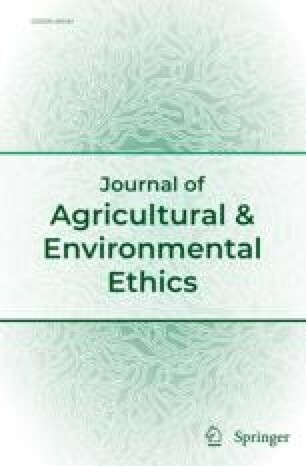 This article discusses the militant political opposition to the agricultural use of animals. It relates specifically to developments in the United Kingdom. It surveys two of the main ideas that advocate a transformation of the treatment of animals and shows how they have (without their authors' intention) led to acts like arson, burglary, and the destruction of property. The analysis uses some evidence from literature produced by the militant groups that has never before been presented to an academic audience.